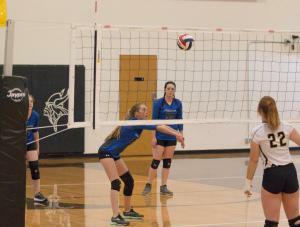 The Lady Buffaloes had a great 2018 volleyball season. They ended up with 2 awesome wins and had some great moments along the way. They worked hard and improved in a lot of areas. 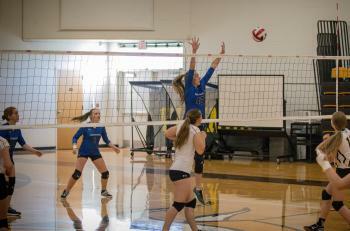 Sarah, our senior led us in serving and Cyndee and Nicole were our powerhouse hitters. 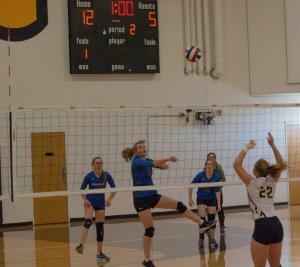 Kim was our only freshman and she stepped in and did a great job setting. The last game they played hard and had some amazing plays, even though we didn’t pull off a win it was a great way to end the season. 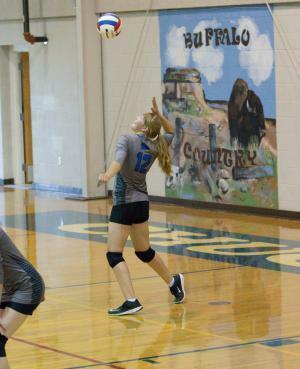 Thanks to everyone who came and supported the Lady Buffaloes this season! !